Austin 360 Roofing Teams Up With The San Antonio Livestock Exposition Inc. to Promote the Junior Livestock Auction | 360 Roofing, LLC. (AUSTIN, TX – February 3, 2011) Austin 360 Roofing LLC has partnered with the San Antonio Livestock Exposition (SALE) by becoming a 500 Club Member during this year’s San Antonio Stock Show & Rodeo. The 500 Club supports the Junior Livestock Auction by raising funds for youth FFA and 4-H participants. The money helps promote the children’s continued involvement in agriculture and goes toward their college educations. To date, the San Antonio Stock Show & Rodeo educational commitment exceeds $105 million, with $8.5 million committed in 2010 in the form of scholarships, grants, endowments, auctions, a calf scramble program and show premiums paid to youth. SALE has a rich tradition and history of stewardship to the community, agriculture industry and youth of Texas. With a clear vision of the future, a successful past and continual dedication from more than 5,000 volunteers, SALE will continue to provide wholesome family entertainment and be a pillar of strength and support to the youth of Texas. 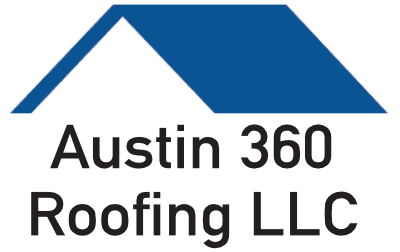 Austin 360 Roofing is headquartered in Austin, TX, but also services the San Antonio area.